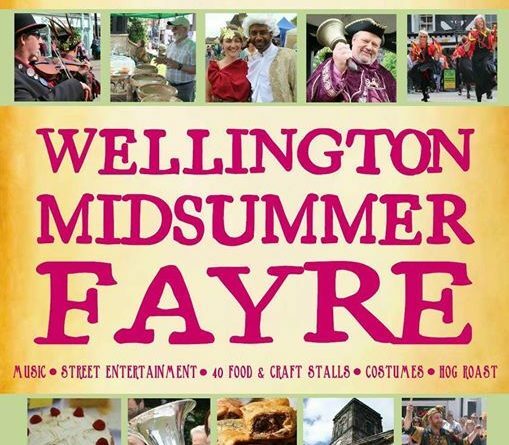 Wellington gets all Georgian this Weekend. 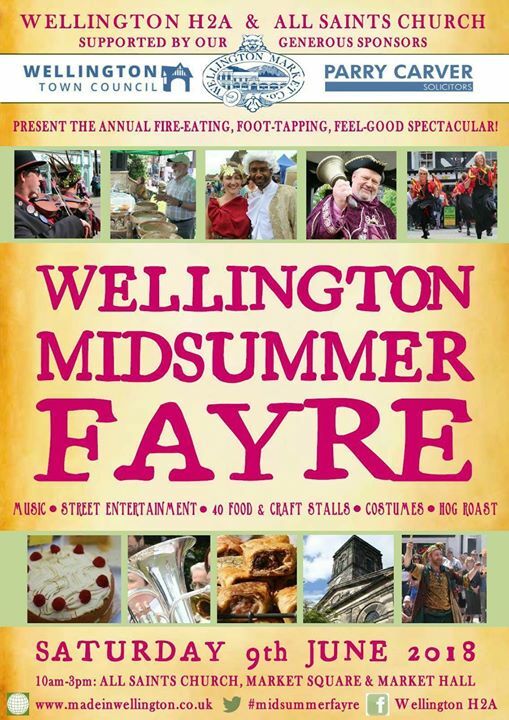 9th of June is the fabulous Wellington Midsummer Fayre. A throwback to when Americans were revolting and some say things never change. 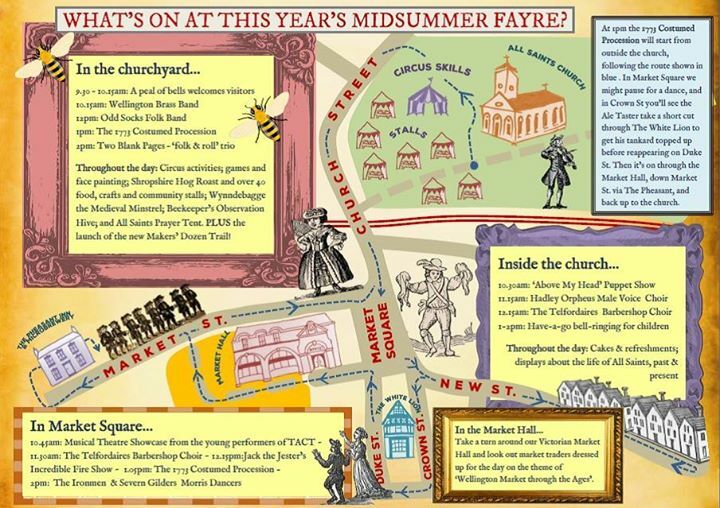 Music, children’s activities and merriment for all. ← Help raise £5000 to help Macmillan cancer support, UK cancer research and the Respiratory ward 9 at the Princess Royal Hospital, Shropshire.